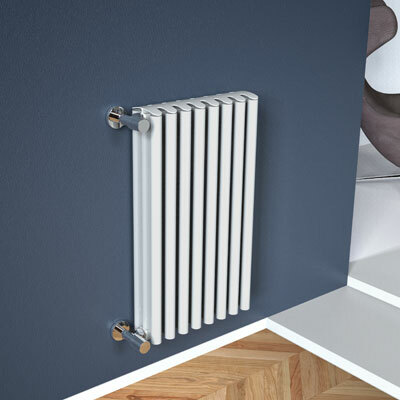 The classical tubular design radiator was reinterpreted using a light, malleable and highly effective metal: aluminium. It’s a must-have interior design piece, ensuring outstanding heat performances and the highest level of customization. Check out the BambOOO collection and let yourself get carried away to an exotic atmosphere, thanks to the sinuous lines of this product.